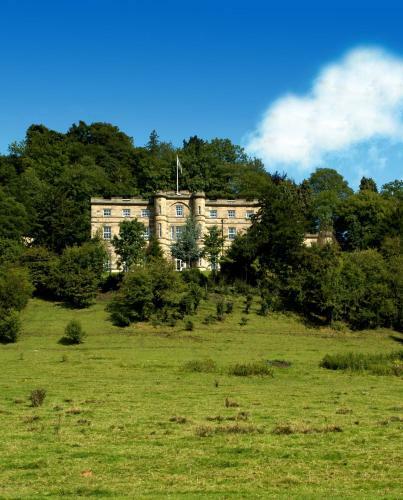 Willersley Castle Hotel - Book the Willersley Castle Hotel online. This Grade II listed Georgian building boasts its own swimming pool and overlooks the River Derwent, where guests have free fishing rights. Set within 60 acres of idyllic grounds, it is located on the edge of the Peak District National Park.